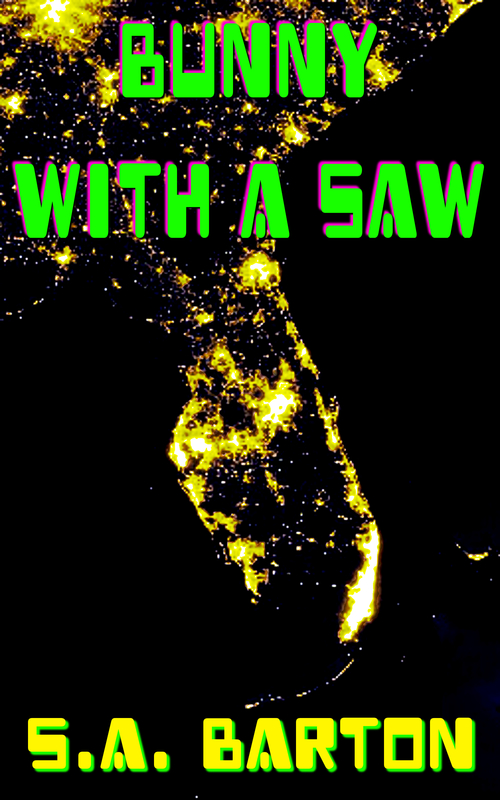 This is a fun little story about a very strange event that happens in the middle of the night in rural Florida, on a long drive. There is no banjo music involved — get your mind out of the Deliverance gutter. No, this is something different, something entirely beyond human control and maybe beyond human understanding. You can pick up a copy at Smashwords. It will be available from other retailers in the right sidebar in 1-2 weeks. Maybe faster; distribution has gotten smoother lately.